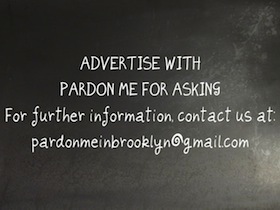 Pardon Me For Asking: Pardon Me For Asking, What Do You Love Most About Living In Carroll Gardens? 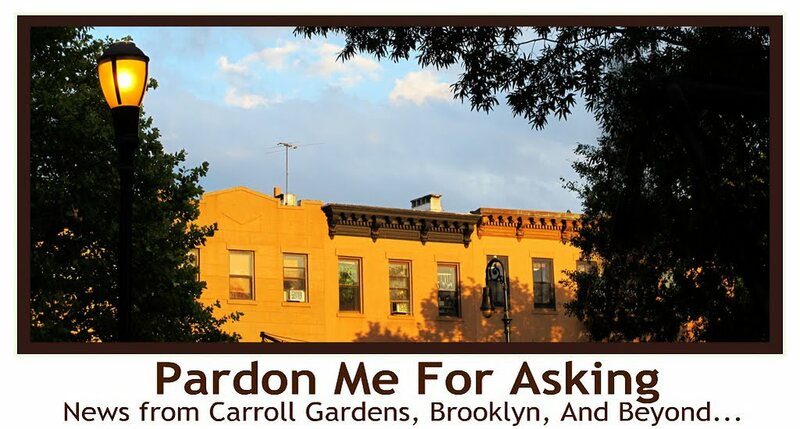 Pardon Me For Asking, What Do You Love Most About Living In Carroll Gardens? "What is your favorite part of living in Carroll Gardens?" 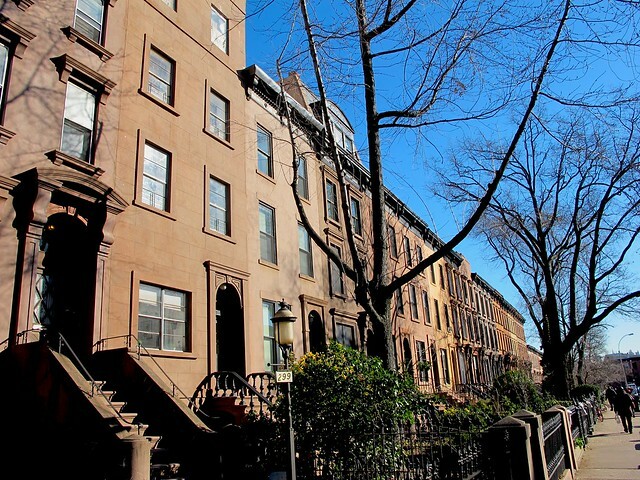 Is it the wonderful row of brownstones with their deep front yards and their stoops? 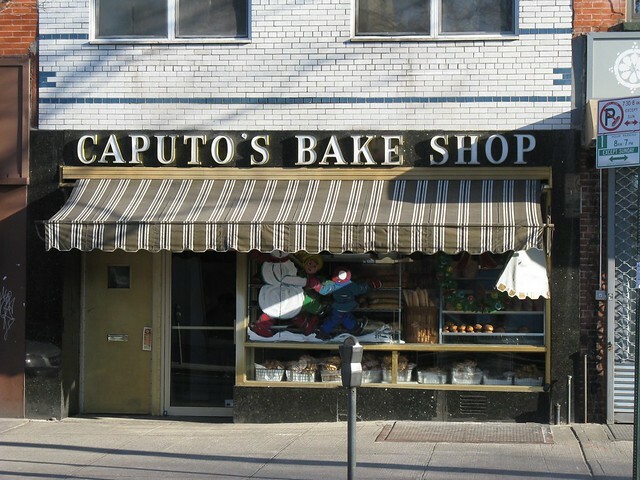 Is it our great neighborhood stores like Caputos, Espositos, and Marietta's? Perhaps its because of the great eateries? What about Carroll Park and how about its residents? Or perhaps it is something totally different. 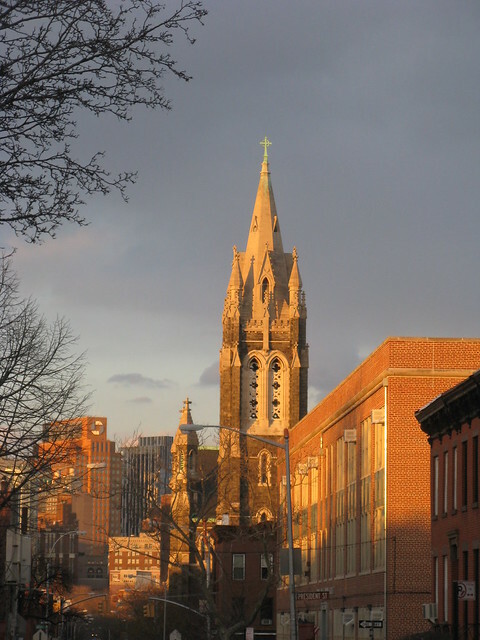 We would love to know from everyone why this is such a great neighborhood. Leave a comment or join a conversation on PMFA's Facebook page. I love the variety of large retail banks and slave-wage nail salons that are available to us. Also, the hipster ravioli restaurants that displace their authentic counterparts. It's technically Cobble Hill, but I also think we have the best Lululemon store in the entire City! 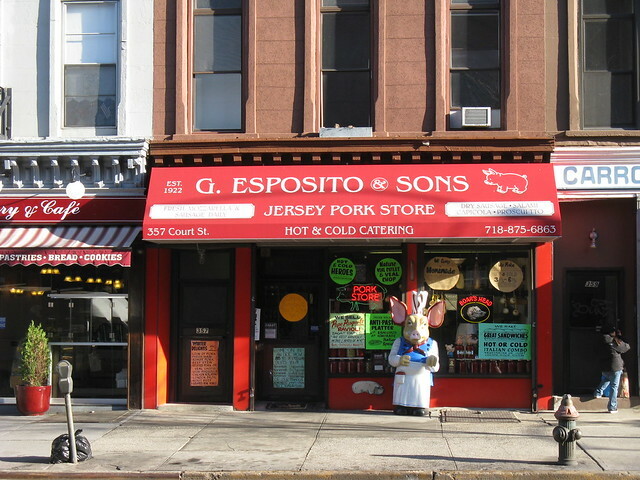 Certainly NOT the hacks at Esposito's. They are one of the sore points in the community. Their attitude problem does not go un-noticed by the denizens of our neighborhood. I guess I love the positivity and lack of sarcasm. Seriously, people, is everything an invitation to gripe and groan? i love that carroll gardens is a series of many neighborhoods unto itself. i love how, over time, new faces recognize old faces and vice versa and people do greet each other on the street. 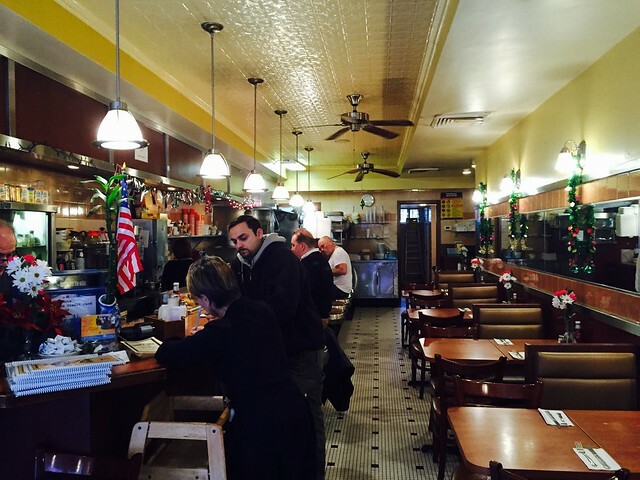 these constant meetings between old and new are part of what gives the neighborhood its vitality. 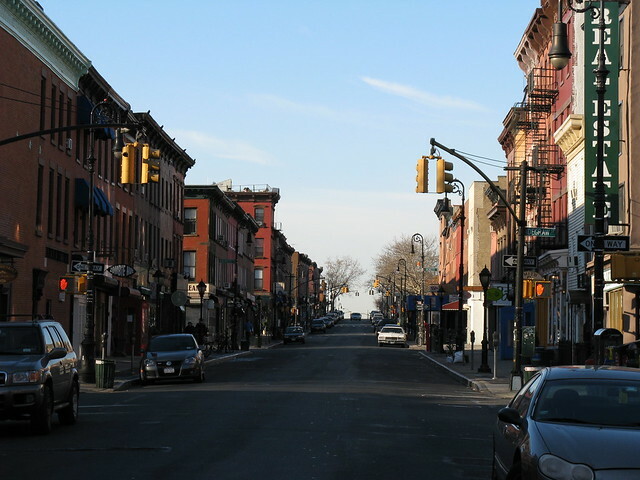 carroll gardens is changing with the arrival of new faces - it's not always for the better - but no one who lives here can claim to be one of the originals, and i think that most people do their best to look forward, to get along and enjoy what we share in common. 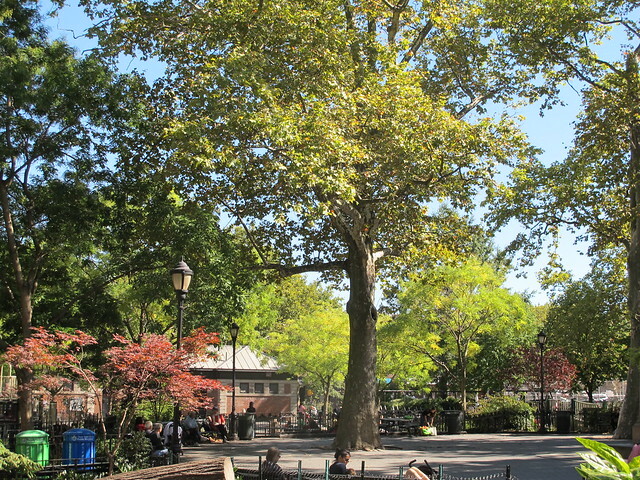 i love that carroll gardens is quiet and that there are trees and that one can hear birds in the morning: a remarkable contrast to manhattan. finally, for now, i love the wide variety of restaurants, the cafés, coffee shops, the parks, all of these places where we can encounter each other to take a little bit of time in order to enjoy life together. Thanks for this, Chance Bliss. I love seeing the sky. And the quiet. I love the bakery and the butchers. Most of all - I love having a yard and being able to get tacos on my block! I live near CG - and I love walking to it and through it. The mostly low architecture, the openness, the pretty gardens, the shops (bakeries, fish market especially), running into people I know. It's my favorite neighborhood in Brooklyn. Still has a family feel. Still feels like a neighborhood. I love sitting in the park and watching kids play. Sitting on a bench and chatting with a friend -what is better. That's being rich to me. I love CG. I love that everyone knows my kids up and down Court Street (so they know better than to get into any mischief!) I love going into stores - old and new - that are owned by people who love what they do and are committed to our community. 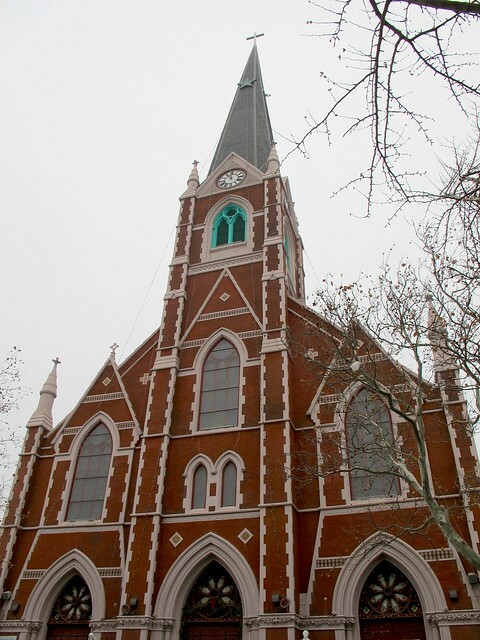 I love having my days punctuated by the bells of St Mary's. The list could go on! 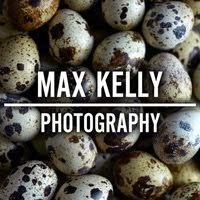 Love the blog - thanks so much for keeping this great space. Love how close CG is to the city. Beautiful brownstones & trees. I agree with the first two comments. But the guy obviously hasn't lived here long enough to understand espositos. I'll leave it at that. I have lived here as long as Katia. If not longer. I moved here at a time when no one was actually considering this part as a viable option to manhattan. I lucked out. Rent stabilized. Great view. Birds. Garden. The area was a secret box. I guess I should be thankful for the years before the nail salons and big retailers, and, I am. 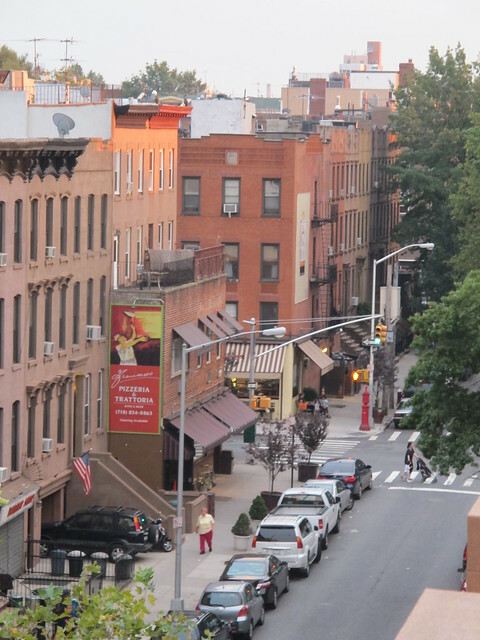 Carroll Gardens or truly South Brooklyn is an enclave of parks and rowhouses and brickwork and pride. Italian History. American History. America. Melting Pot. The newbies will never know what I know and that's OK. I'm. It like them and never will be. But, I assume some might move here for the same reasons other than a glass condo plunked down on quaint 20th century street but because they like birds and sky too. But they just happen to pay a bit more for it. Really love reading these comments. Reminds me why I love this place myself. Carroll Gardens is so unique you don't realize it until you leave. We have an historic house in an historic village just 40 minutes away by train. 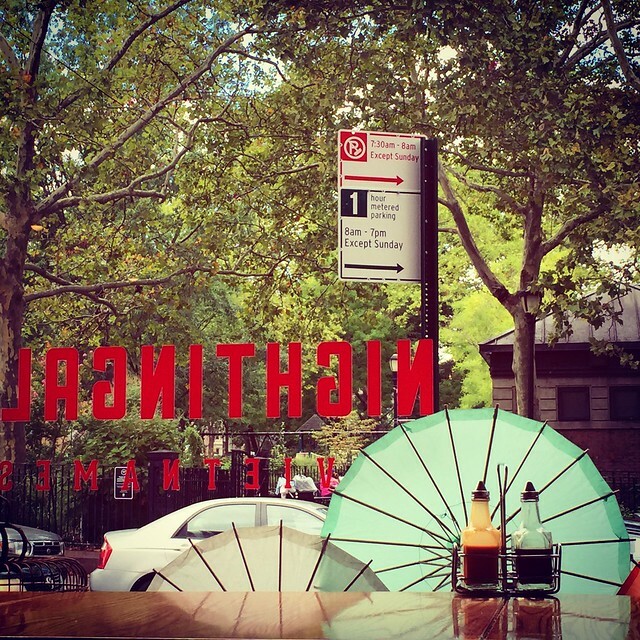 We love it here; but the Carroll Gardens vibe is impossible to replicate. 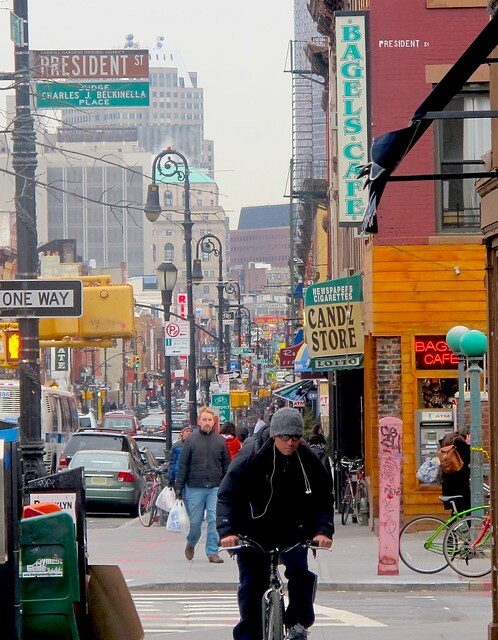 Greater bakeries; specialty stores; community spirit, the beautiful streetscape - can't be found anywhere else. Savor it! 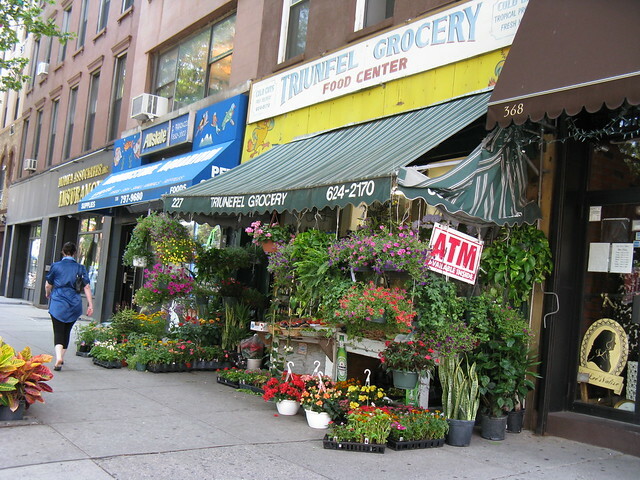 When I was looking for a place to live in Brooklyn, Carroll Gardens stood out to me because it was the only neighborhood where I saw kids playing on the street and flower pots on the stoops. It must be nice if people can leave their flowers out and they don't get stolen, I thought. 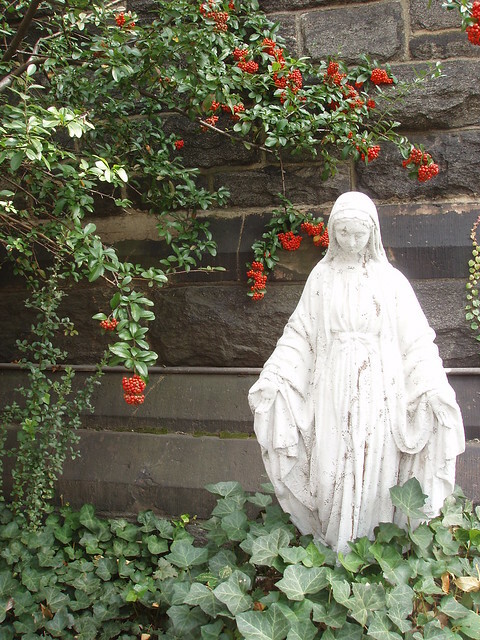 I had looked at a place on Congress overlooking Cobble Hill Park which was filled with trash and said to be crime-ridden and decided it was unsafe for a young, single gal. In Park Slope I witnessed a stereo being ripped from a car at 8 AM on a weekday right in front of one apartment I toured. 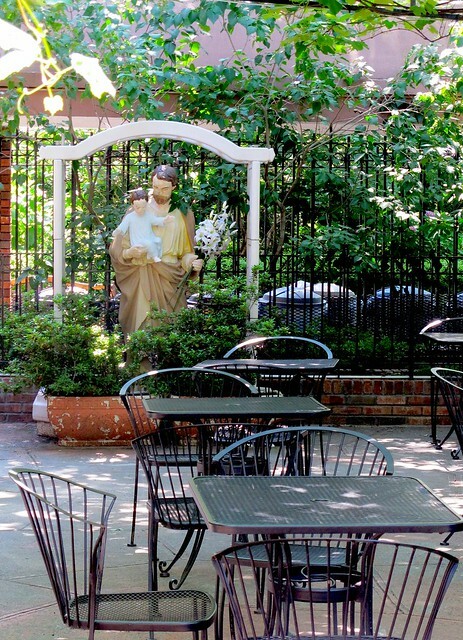 Carroll Gardens seemed like just the place for a good start in Brooklyn. Although Smith Street was mostly boarded up, there were a couple of nice bars some family shops and if I was with friends, it was ok to go out after 9pm. The many bakeries and stores as they carry on and change are the heart of it all. How we depend on them in so many way and how things have changed. How I've changed. And Carroll Gardens is now home to me and my family of four kids who play outside while I water the plants. What I've really noticed and love about neighborhood how what you give to it, you see at least double in return. 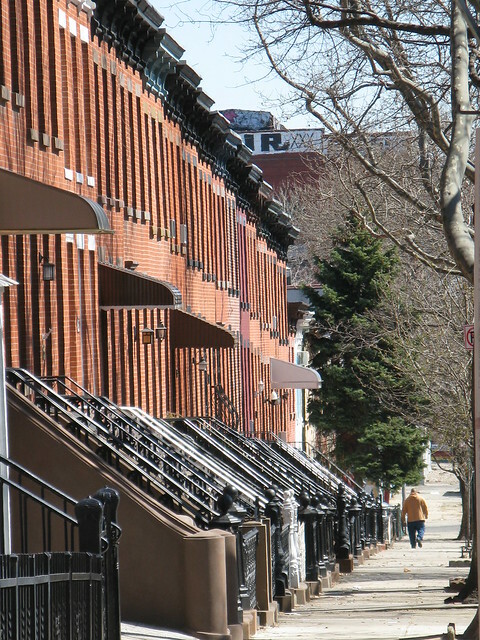 Block by block, It's like one big good will generator maintained lovingly by the families and people who live here. I love that I sometimes look out of my window and think: "I live in an Edward Hopper painting. I am so fortunate." I've been in this hood for 11 years, with a few years break in the middle. I love love it. 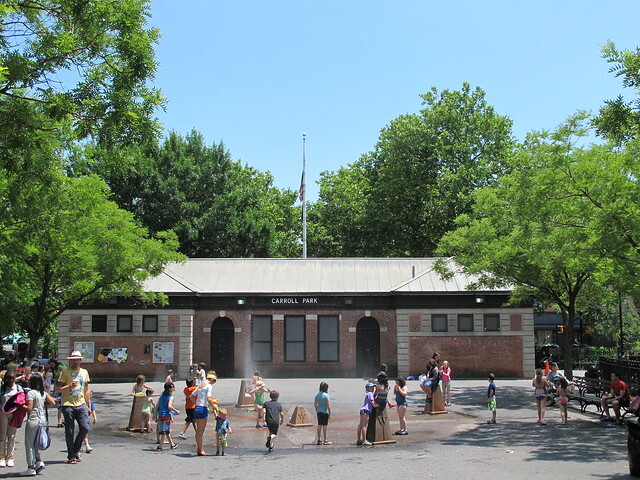 My kids grew there, ps58 is my second home. But we'll have to leave soon as we are getting at the end of our lease, and our landlord is one of those greedy horrible person, and we can't afford the raise. It make me soooooo sad. 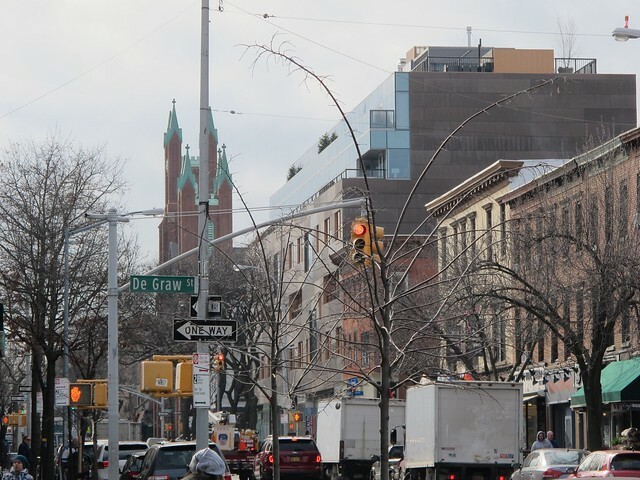 Carroll Garden is my home, and I don't want to leave. To anon (jan 17th). Always blame the landlord! Property ownership is a business, NOT charity. to jelly's comments about "property ownership is a business, NOT charity." i think that's a short-sighted reaction. i happen to have very forward-thinking landlords (who live in my building) who definitely see property ownership as a combination of financial security but also a social investment. to that point, i've lived here for six years now, and they've only raised the rent twice (and $25 per month each time) while they've also gone out of their way to cultivate good relationships with us (as well as the other tenants in the building). 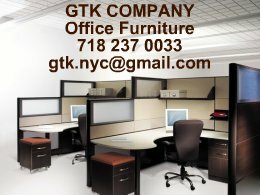 as tenants, we go out of our way to be helpful to our landlords - we pitch in with shoveling snow off the stoop, putting salt on the sidewalk, taking out the garbage while the landlords are out of town; in other words, all of that small stuff that makes life a bit more convenient for everyone in the building. furthermore, the renters in the building have all gotten to know each other, because the landlords take steps to communicate with us and even invite all of us down together to their garden on occasion. the benefits of this is that we look out for each other. we take in each other's package deliveries, bring in the mail, keep tabs on security in the common areas, we're all friendly to each other and we all have a vested interest in maintaining the building. we are active participants in the building's upkeep. there are four units in our building (all of the renters are not original to carroll gardens - in fact, none are native new yorkers) yet we've all lived here for six years or more. this indicates to me, that the landlords value good tenants as much as they value their financial investment, and that they understand that the way to develop good relationships is to establish a two-way conversation. yes, our landlords will raise the rent again. we know that. and one day, they may also decide to sell the building, and that will definitely have an impact on our ability to stay in carroll gardens, but, i think they've taken a long term view about property ownership where they've sacrificed a bit of their potential profit in exchange for stability while cultivating an environment that will likely produce low-maintenance, low-friction relationships with their tenants. therefore, i wanted to offer a counter point to the idea that all property ownership is simply "business." or, i would say, part of being good at this particular business is to develop good relationships. My favorite things are the same as what many others have mentioned above: the openness, the beautiful brownstones, the parks, the great shops (especially the bakeries), and just the overall sense that it's a friendly, welcoming neighborhood with kids playing up and down the streets and familiar faces all around. To Jelly, I am not asking for charity and you have no idea of the crazy rent we are already paying, and I am talking about a $400 raise per month! So no, this is not about charity. Good for my landlord if he can make that much money out of rent. We had always been great tenants, he was always unpleasant. I am just tired to move every three years always for the same reason, greedy landlords. Our apt in Carroll Gardens was the reason we stayed in Brooklyn as long as we did... We had a great landlord- never raised our rent in 6 years, and it was around $500-600 below market value. Granted, I helped out with fixing stuff, but he was a godsend. But at the same time- he was old. And hid son had $$$$$$$ in his eyes- he told me so. And the neighborhood was getting much, much more expensive by the day. Supermarkets were leaving... I was devastated when Good Food closed. My 2 person family made around $100.000 before taxes. No kids. I really can't see how anyone making less than that can live there- especially with kids and loans. As with the rest of NY/Brooklyn-not a middle class neighborhood anymore. 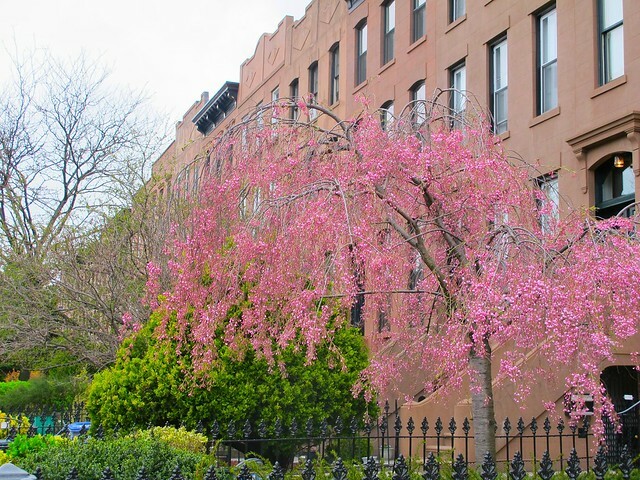 I loved Carroll Gardens, but she didn't love me! I couldn't get out of Carroll Gardens fast enough. As a native New Yorker and former Manhattanite it was suggested I move here for more space. I did-and hacked it out in a Place St. apt. for 9 years with a landlord that paid little attention to the townhouse they owned though they lived in New Jersey. They were horrible and did only the repairs that would have shut the place down by the Board of Health- and blamed me for the rest. Commuting by F train was no picnic either. If you gravitate to a neighborhood because of all the hype that it is cool-by all means have a field day. I thought it was an overpriced dump inhabited by hipsters and inbreds.